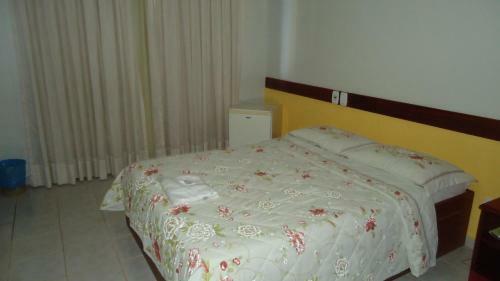 Air-conditioned rooms at Ilhabela Park feature a TV, minibar and private bathroom with a hot shower. 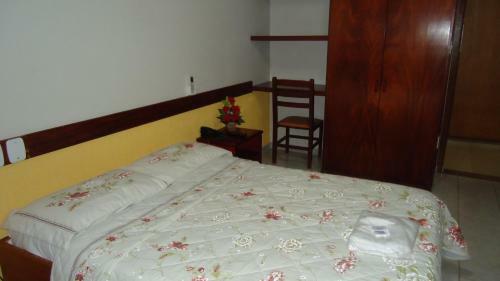 Guests can relax with drinks or have a meal in the restaurant. 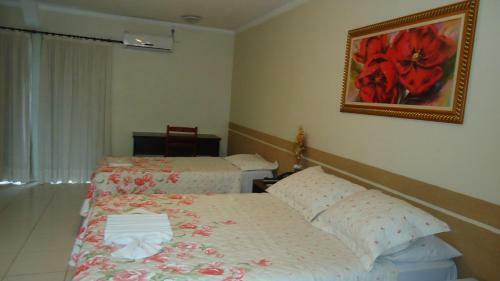 The buffet breakfast offers a variety of regional items. 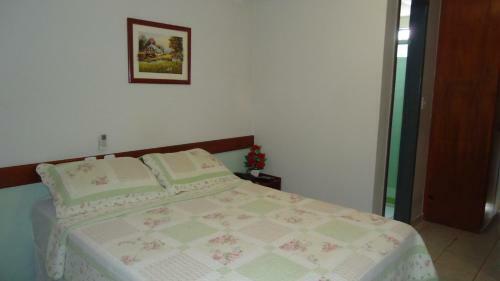 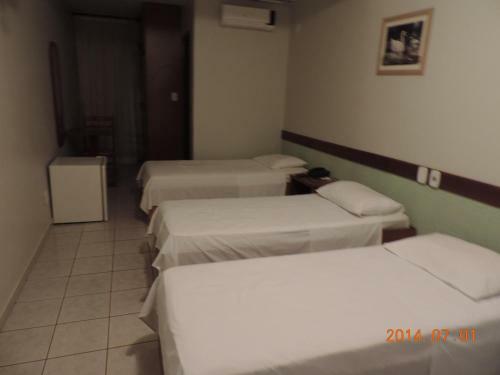 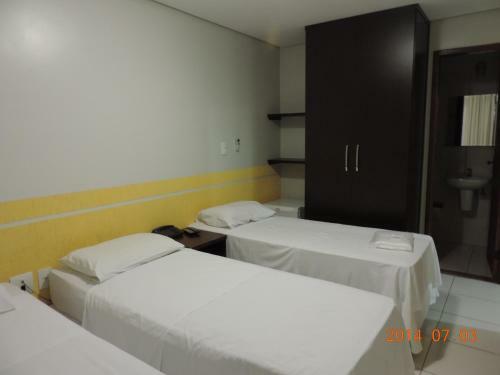 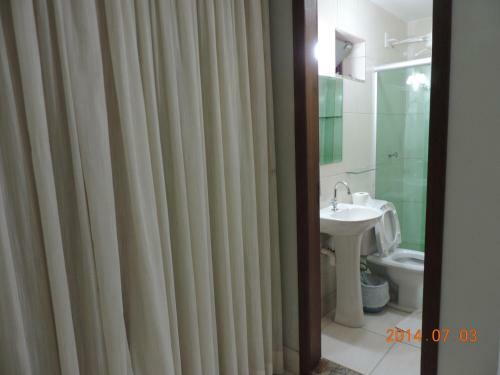 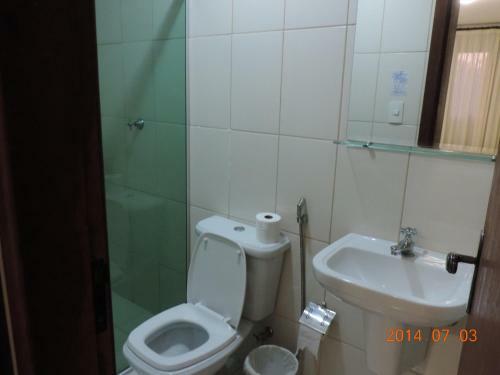 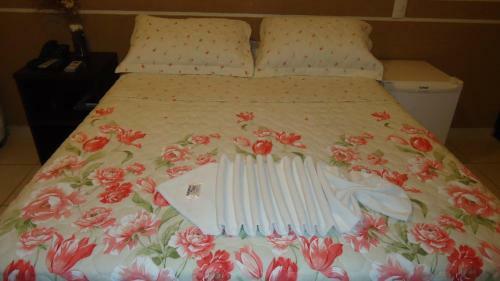 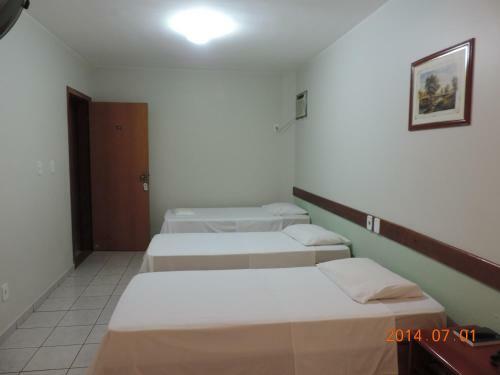 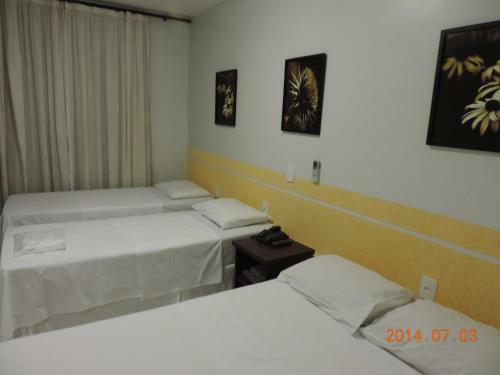 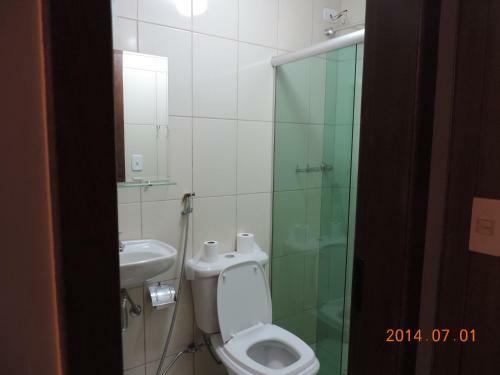 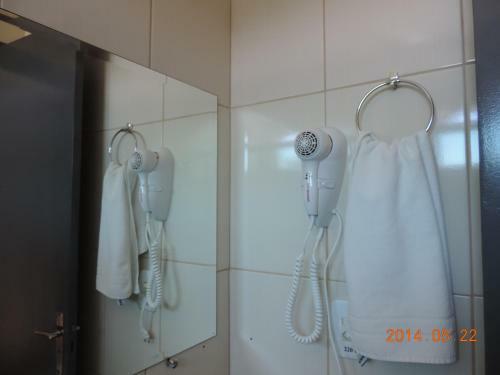 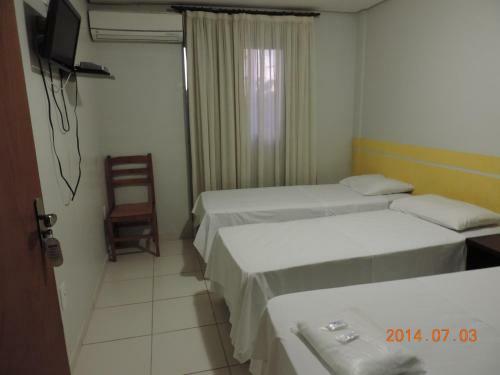 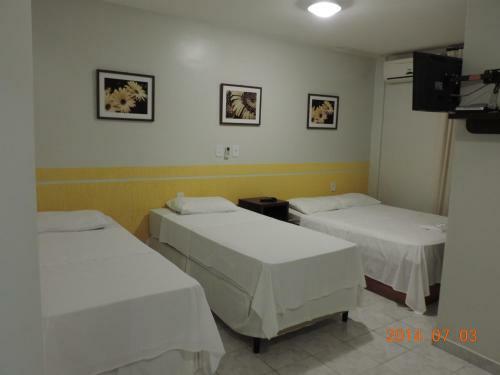 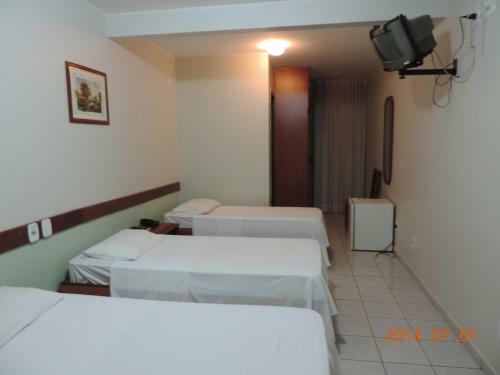 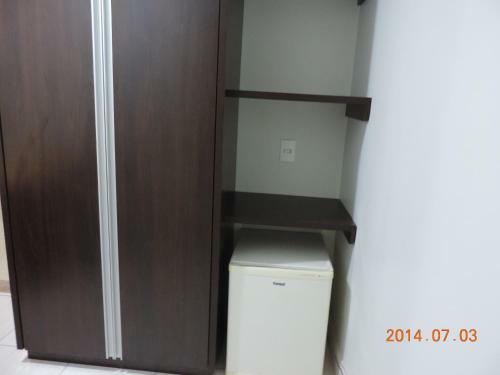 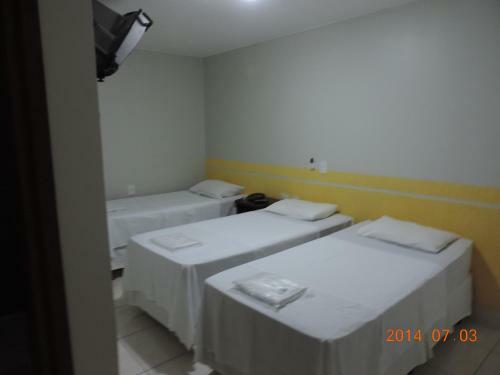 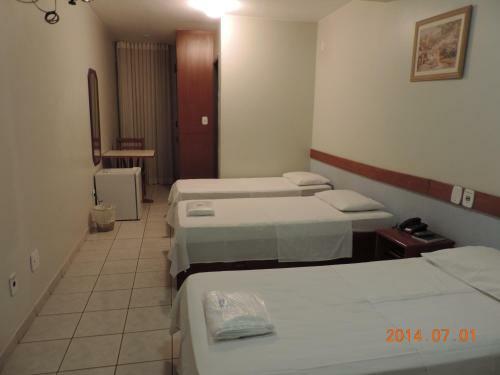 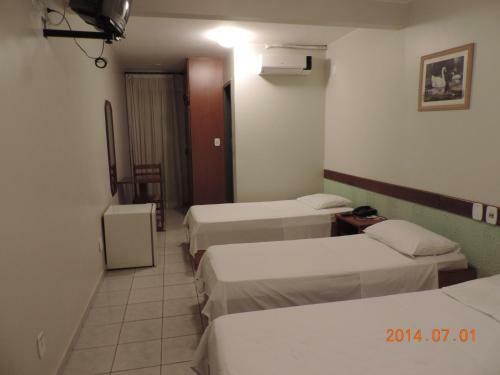 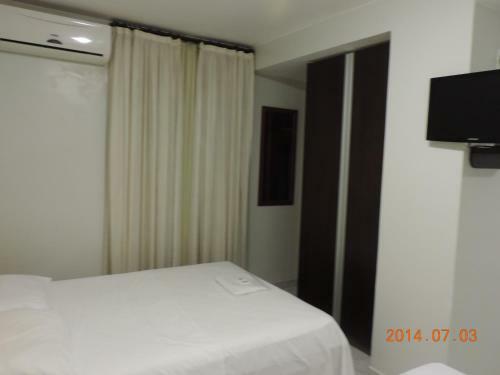 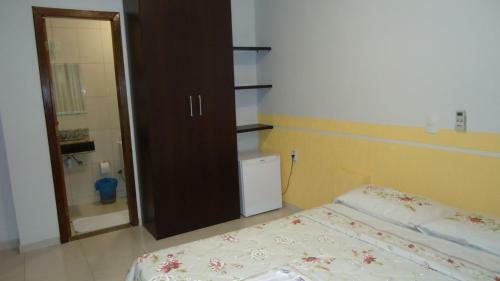 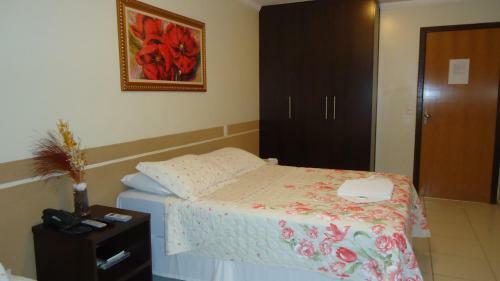 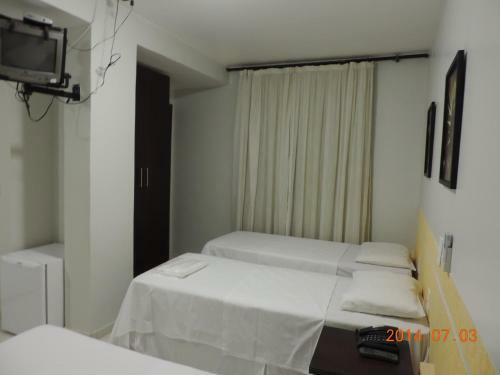 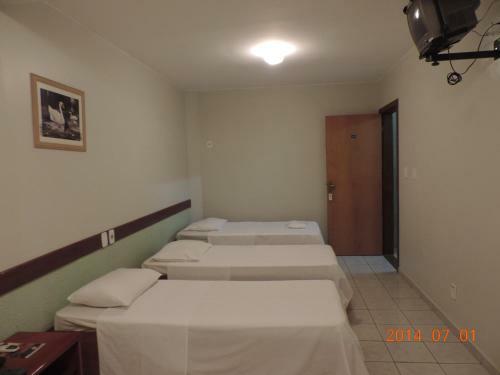 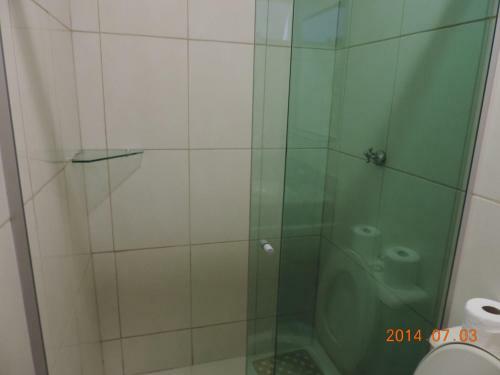 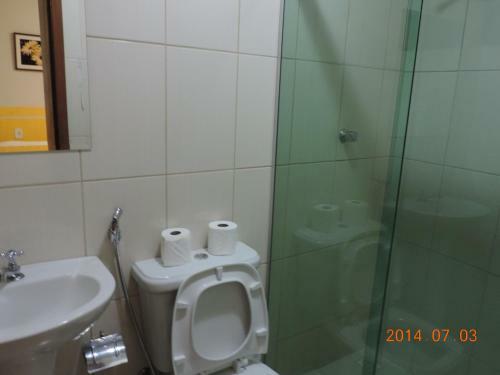 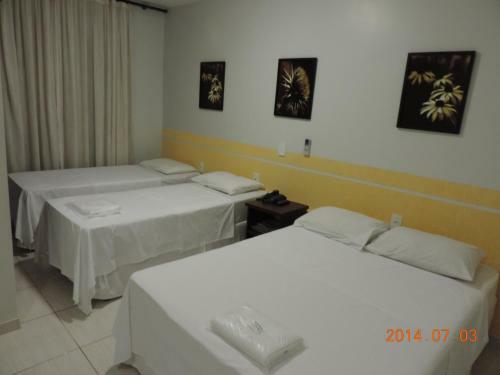 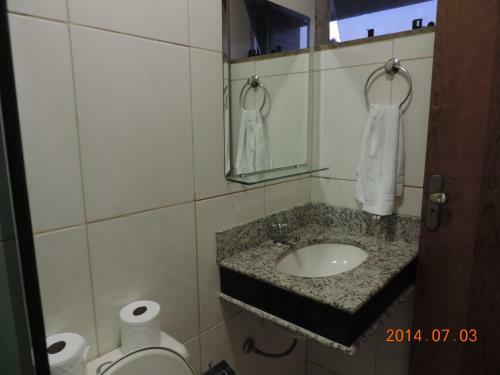 Juscelino Kubitschek Airport is 7 km away and Brasília Bus Station is 6 km from the property. 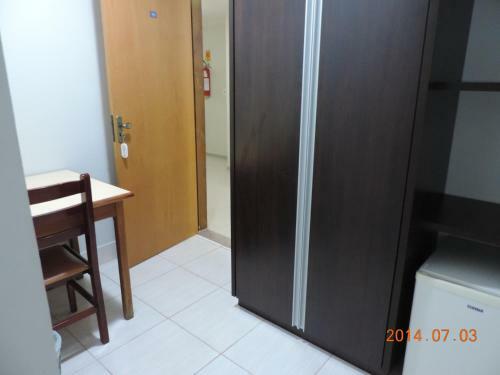 The property is 15 km from National Congress Building and from Ulisses Guimarães Convention Centre.